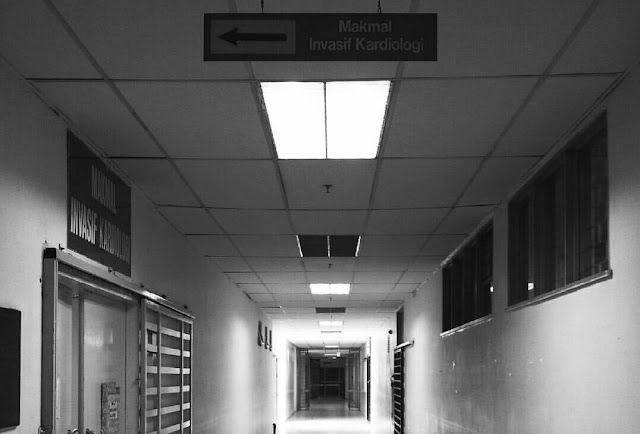 After almost 6 hours being waited once he enter for the operation. With prayers , the doctor did it! They able and manage to insert atrial appendage occluder device into his heart. Alhamdulillah.. Get weel soon ye!